Taxi Studio on June 10⁄11 with some of the region’s most respected design industry professionals. This weekend experience will give design students and junior designers an advantage in their career, as they’ll be better prepared for studio life. 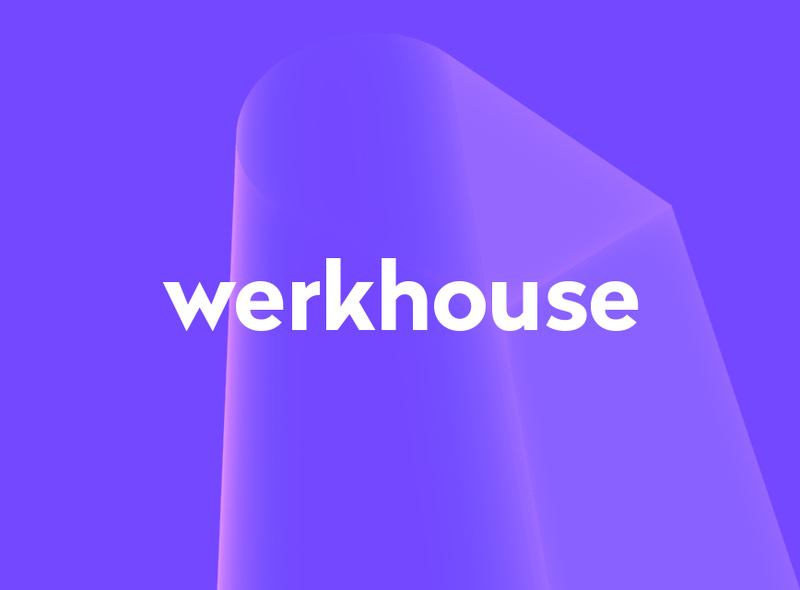 We are calling for applicants from all design disciplines who’d like some extra design industry experience; they could be students, or already working as junior designers – apply for a place at www​.werk​house​.co​.uk. The Werkhouse weekend begins with the scenario of a client call asking for a meeting about how you can help them with a new product launch. Participants will have two days to prepare a response that will catch their attention, make business sense and win the relationship. With support and guidance from the design industry mentors, the teams will experience what it is really like when working under the pressures of commercial realities. Can they think creatively, filter strategically and articulate a proposal in just 48hrs? The professionals will lead the teams through the approaches they use to rapidly develop concepts for clients, and then help the participants to sell their ideas. This weekend workshop is a pilot project, created in response to an increasing level of discussion about whether design education is meeting the changing needs of design businesses. It was based on the experience of the team, who meet too many design graduates who are not prepared for what it’s like to work in a design studio – the pace, the way real projects get managed and the need for negotiation with clients.